Women’s Fellowship service at the Palms Rest Home followed by meeting. The parish has two worship centres, St Andrew’s in Pukekohe being the central church, with a smaller centre, St Paul’s, about 5km away in Buckland, where services are held on the second and fourth Sundays of the month.  The Church provides an Anglican presence in the Pukekohe area. 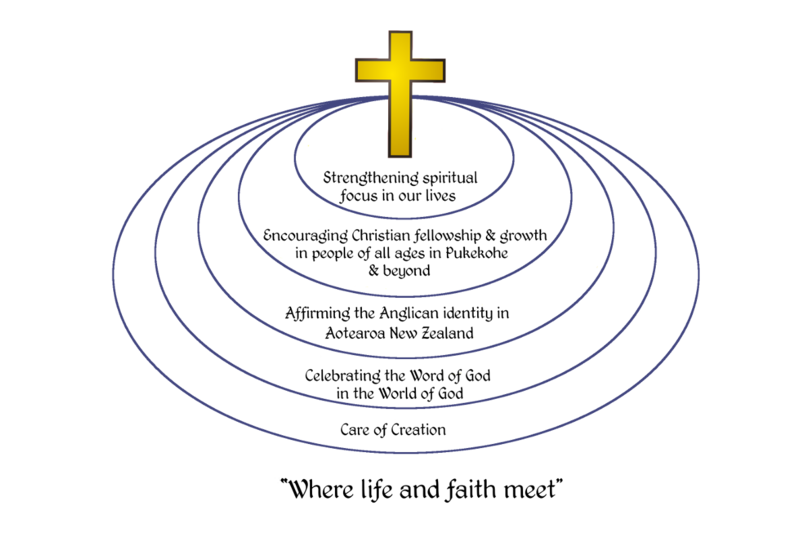 It is part of the Diocese of Auckland and the Province of Aotearoa, Polynesia and New Zealand. As such we come directly under the authority of the Bishop of Auckland, the Right Reverend Ross Bay (from April 17, 2010). The population of Pukekohe is over 21,000. Historically the community has relied on farming and market gardening as the primary industries and the town developed as a service centre for those industries. The community continues to expand with many new housing developments. The parish celebrated its 125th anniversary in 2001. St Paul’s was built in 1900 after St Andrew’s moved further north to its current site. The present St Andrew’s church was built in 1931 and has had significant renovations over the years. Just last year, the 140th anniversary of the Pukekohe Anglican Church opening in Wellington St was commemorated. Behind St Andrew’s church is the Reid Anderson Hall, named in honour of the Venerable Reid Anderson — vicar of the parish from 1965 to 1973 and archdeacon for the area. This hall was the original church and was moved to this site from Wellington St. The Nora Brown Hall is named in honour of a long-serving Sunday School teacher and parishioner. Our Parish Mission Statement helps us and others to understand who we try to be in the Pukekohe community. Central to all activity is worship and service. Jesus told his disciples: “Go into all the world and proclaim the good news”. (Mark 16:15) We believe the best way to spread the “good news” is by setting examples in the way we live and reach out to others in a busy world where life and faith are often strangers.